Are you the creative type? Do you like to create things with your hands? Do you like to glue, iron on or sew? If you answered YES to all of the ABOVE then my Apron Builder Gift Boxes are for you. The starter price of $9.95 is for the shipping then you choose the rest! Adult, Youth, Toddler, and Pick what you want in it! Complete Apron Gift Box Set is easy as american pie! All you have to do is choose which Apron and the rest comes to you or is sent as a complete set! 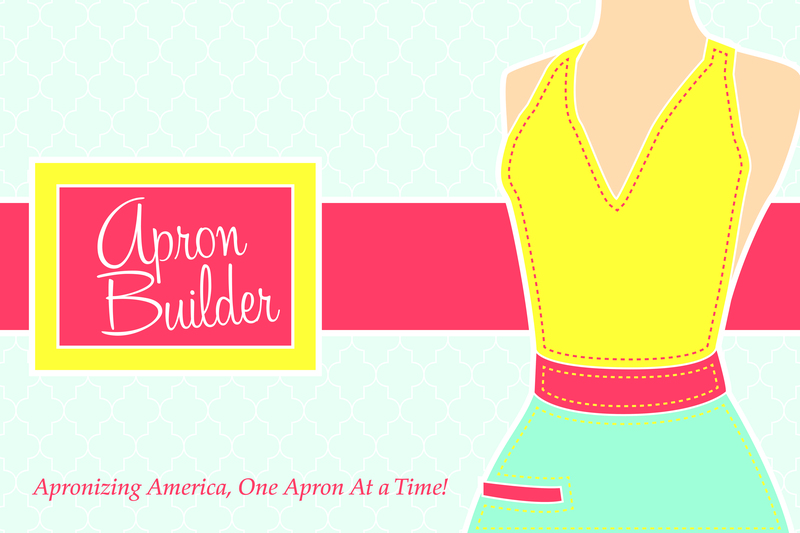 Apron Template, Markers, buttons, ribbons and more! Get it today for yourself or order early for Christmas! !